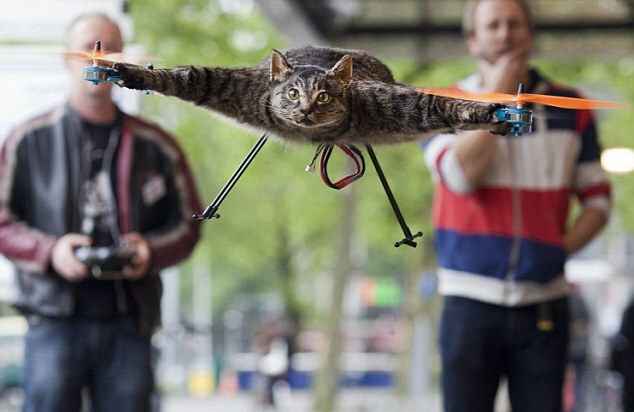 MIT Plans to Send Acceptance Letters with Drones – Hogwarts School Style! While you were waiting for an owl to bring you a surprise letter of acceptance from Hogwarts, MIT has gone and done something just as cool. In 2013 MIT had launched a program known as “Sky Call” that uses a smartphone to control a small drone for campus tours. The administration did not want to stop there though, now the university has launched a video of delivering acceptance letters with drones. However, this does mean that if you have been contacted by the university through email or snail mail, it is probably going to be bad news. The program is still in its development stage, but will be launched soon enough. 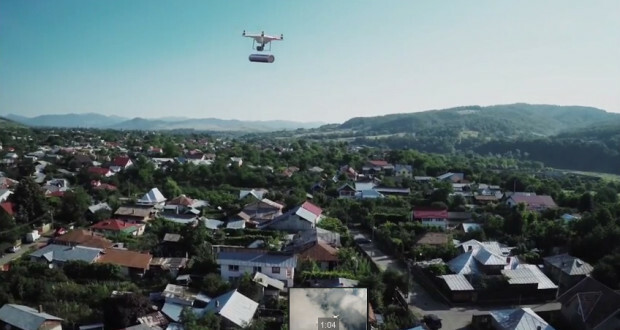 If this plan is given the green light it would be the latest in a series of projects using the drone delivery system, following in the footsteps of Amazon. Although, that is not the only drone news from MIT, one of its startups is also looking to become the premier in drone crash avoidance systems. Presently, this area is ruled by Panoptes, which is a Cambridge based spin off. It recently began its campaign for its “e-bumper” as the first available sonar based, small drone crash avoidance system. 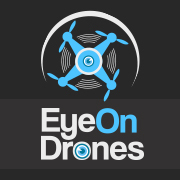 Initially this system has been developed for low speed indoor drones, but will be developed further to cope with other commercial drones as well. The e-bumper is available for 3DR Iris and DJI Phantom 2 models and uses four sonar sensors to avoid crashing. 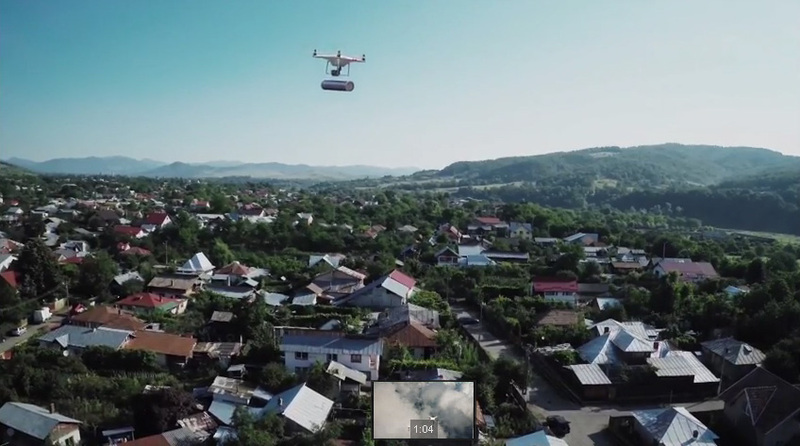 These sensors keep on calculating the distance of the drone from objects surrounding it, if it gets too close the system bumps it with a “safe distance” bubble. Auto take-off: this feature can make your drone hover for at least 6 feet and all with the flick of a switch. This system is present to avoid any accidents with the ceiling. Self-centering system: this feature only activates if there are two obstacles on parallel sides of the drone. If this is the case, the drone would maneuver itself equidistant from the two obstacles.